Psol River [Ps’ol] (also Psel and Pslo). (Map: Psol River.) 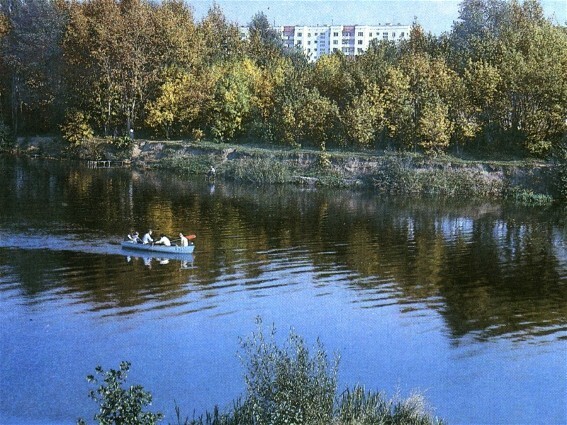 A left-bank tributary of the Dnieper River. It is 717 km long and drains a basin area of 22,800 sq km. 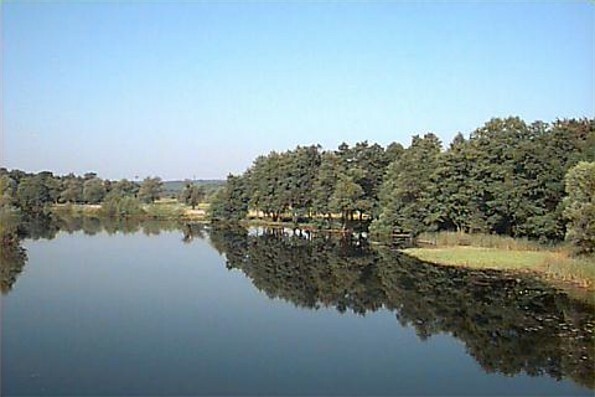 It originates along the western edge of the Central Upland in Kursk oblast and Belgorod oblast and passes through Sumy oblast and Poltava oblast before emptying into the Dnieper's Dniprodzerzhynsk Reservoir, near Kremenchuk. The river valley is fairly wide (10–15 km) in its lower reaches, and its right bank tends to be higher than its left. The Psol freezes over from late November to mid-March. 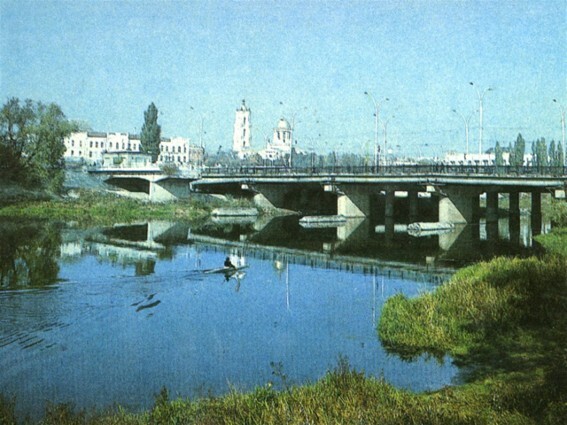 The major centers along the river include Oboian, Sumy, and Hadiach. 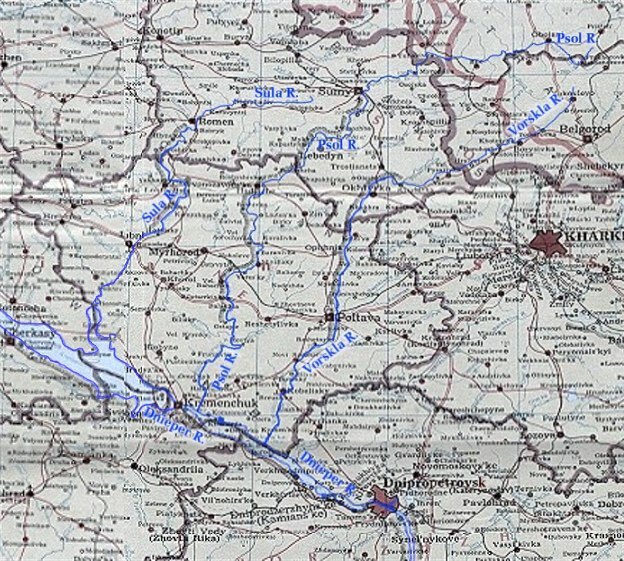 Its major tributaries in Ukraine include the Hrun-Tashan River (left bank) and the Khorol River (right bank).